Happenings with Z5: Netflix This!! This is a GREAT movie!!! Matt Damon does not disappoint at all. 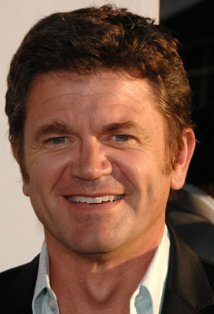 Another one of my favorite actors, John Michael Higgins, is in this movie as well. This is the first time I have ever seen him play a 'bad guy' and he did a good job. 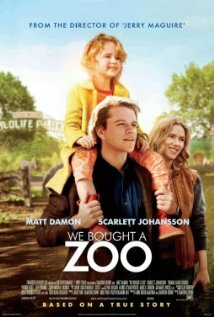 I loved everything about this movie & so did Omid & the kids. Netflix this movie!! !